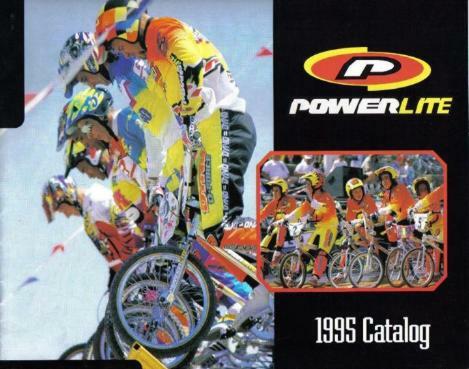 "Powerlite BMX Bikes 2001 -&- 1995 Catalogs + Information." Page 01. | Page 02. | Page 03. | Page 04. | Page 05. | Page 06. | Page 07. | Page 08. Page 09. | Page 10. | Page 11. | Page 12. | Page 13. | Page 14. | Page 15. | Page 16. Page 17. | Page 18. | Page 19. | Page 20. | Page 21. | Page 22. | Page 23. 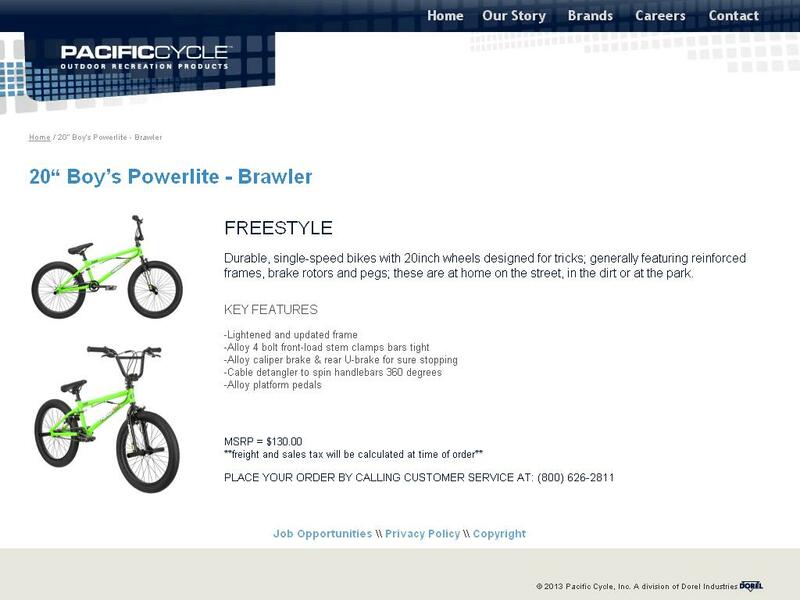 | Page 24.
Who Owns The Powerlite BMX Bicycles Business Today:? 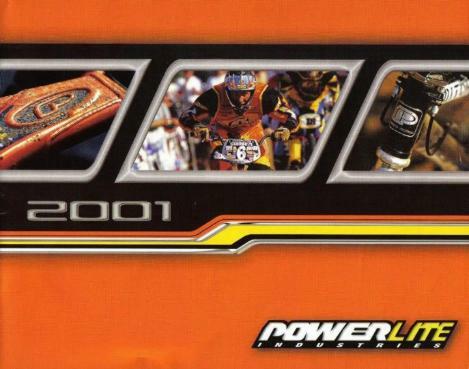 The Powerlite bicycle brand was a division of GT bicycles before year 2001. Industries and Pacific Cycle are both the owners of the Powerlite bicycle brand. division Pacific Cycle portfolio today. Mass Market Stores. 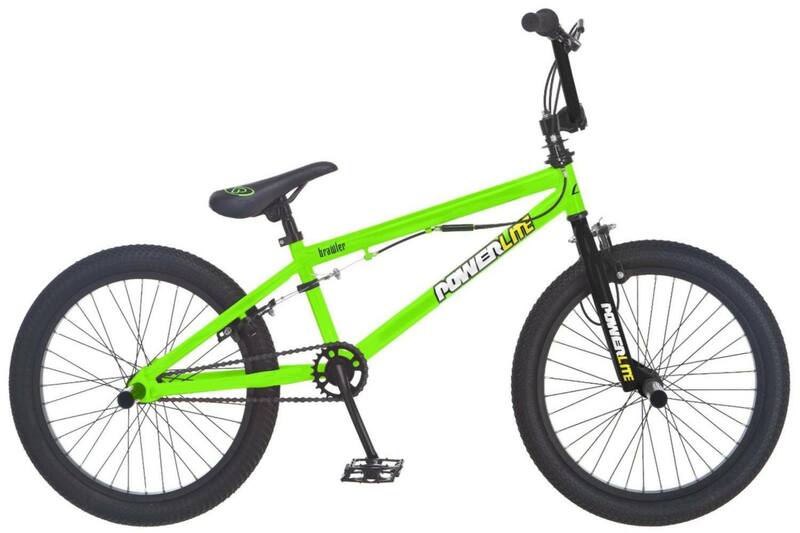 See: - Powerlite BMX Riot.jpg -and- Ditch.jpg Bikes. 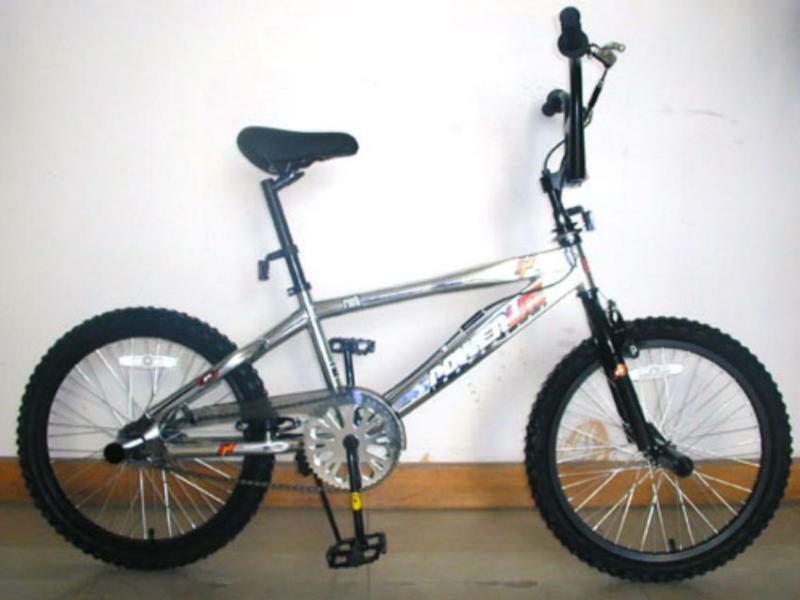 Also: A Web Archive Page Of 2004 Target.com Powerlite 20 Boys Riot Bike . 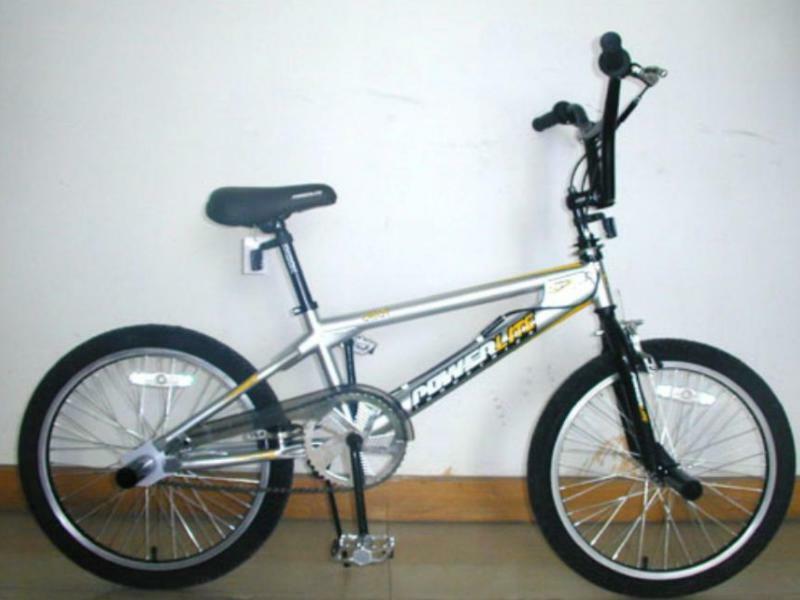 Since then, Powerlite BMX bikes was discontinued.